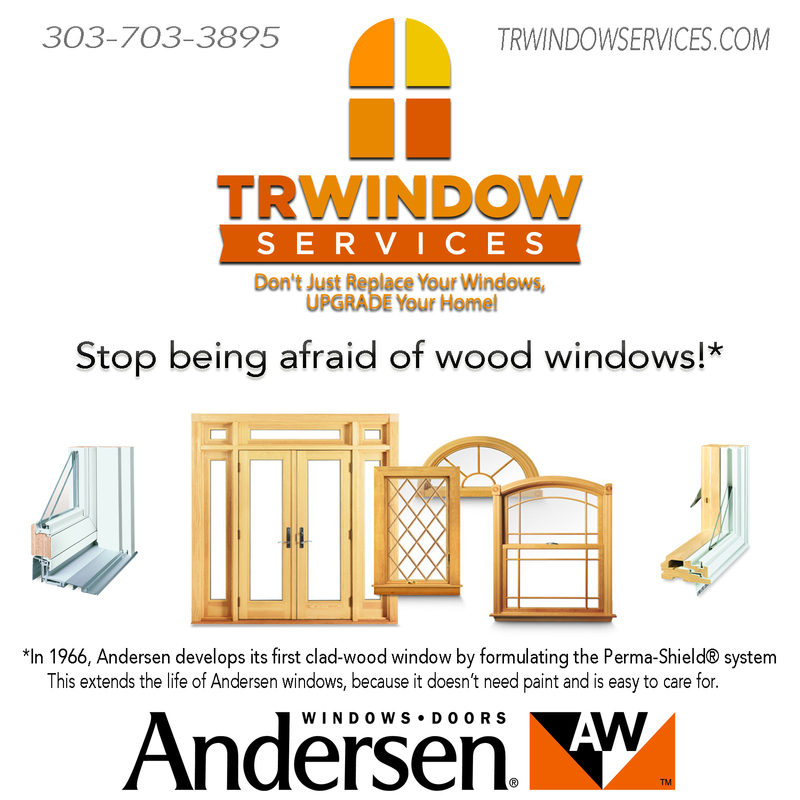 Don't be afraid of wood windows! Don’t be afraid of wood windows! In 1966, Andersen develops its first clad-wood window by formulating the Perma-Shield® system, a tough vinyl exterior for wood windows. Perma-Shield cladding was the first time a wood window had been successfully clad with a tough, form-fitting PVC exterior. 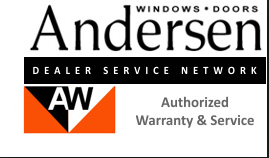 This development extends the life of Andersen windows, because it doesn’t need paint and is easy to care for. In 1991, Andersen developed its innovative environmentally sustainable Fibrex® material, a wood and vinyl composite. This product reuses wood by-products from the manufacturing process and creates a strong, renewable core material for its windows and doors. Fibrex material is twice as strong as vinyl, retains its stability, rigidity and weathertight seal in all climates, and blocks thermal transfer nearly 700 times better than aluminum.